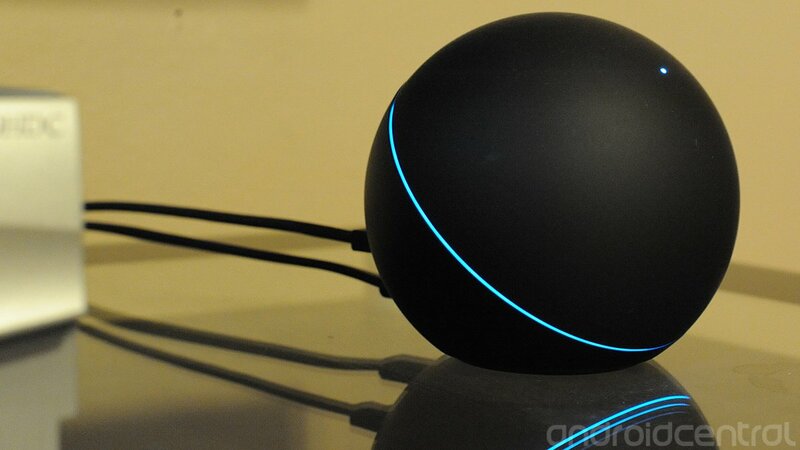 Google has postponed the consumer launch of the Nexus Q to add additional functionality. To make up for it, Google will give those who pre-ordered a Nexus Q a free device. The Nexus Q, for those of you who don't have one -- which is most everyone -- is a small sphere that connects to your Google account and streams music, Youtube and movies and TV shows to a television and stereo set or bookshelf speakers. And that's all it does, though it certainly does so stylishly. The device is hackable, and folks have already gotten CyanogenMod and Android apps running from it, and XBMC has plans as well. It was nearly a week ago that we first noticed that Google had limited new orders of the Nexus Q -- if you'd already ordered one, that was it.